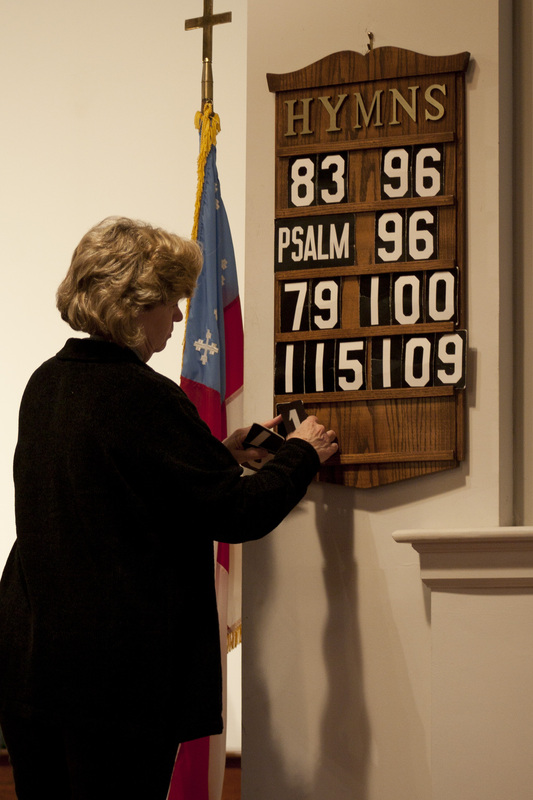 There are many ways members of the parish can take part in the preparation for and conduction of worship services in an Episcopal church. At St. Matthew’s, those who serve as lectors, Eucharistic ministers, or as verger assist the clergy at the altar or from the congregation during most worship services, while ushers and greeters serve congregational needs before, during and after the service. The altar guild prepares and maintains the sanctuary and altar, as well as the altar vestments and linens. 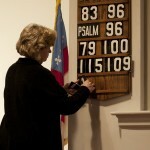 Our flower guild purchases and arranges the altar flowers and other adornments of the worship space. Children and Youth aged eight through high school are encouraged to serve as acolytes. Music for each service is provided by one or more choirs. Eucharistic Visitors take Communion to the sick, hospitalized, or shut-in members of the parish. We welcome newcomers to participate in this central part of our life in the community of faith. If you are interested in learning more about any of these rewarding opportunities for ministry, please contact the church office, or speak with a vestry member.